Hello = Need 32cr worldwide share to be declared a Hit. Tiger Zinda Hai = huge 175cr budget riding on Tiger. Salman Khan is very fond of Akhil. He even promoted him during his debut. Don't bring the north fan wars to south fans or actors. South fans will not give two cents to bollywood fans or actors when it comes to their own stars. Nani's was a harmless friendly tweet. And also he is on a golden run with every film of his working so well recently. This year alone he has given a Blockbuster and a Superhit. Unity is there when needed. You can see them fight but they'll always standby each other against others. Division is only due to the caste thingy & ones political ambitions. It's the same everywhere. TZH will be Blockbuster but don't know about Hello movie. Well it won't have any effect whatsoever on TZH..!! 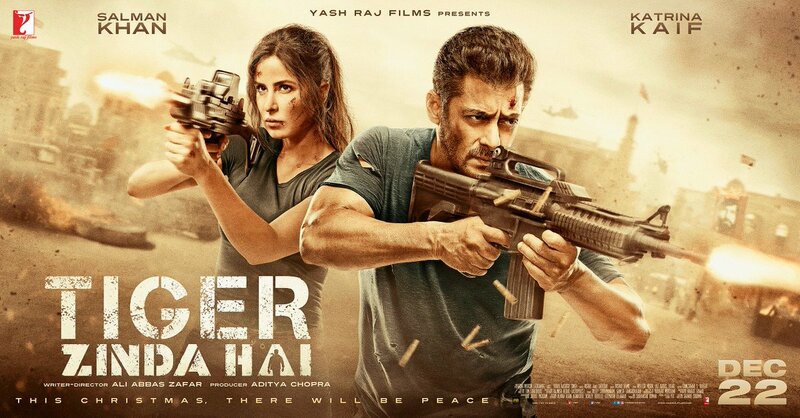 It will not have any affect on TZH but given the share is small to declare hit, it has potential at the BO to be a clean hit. 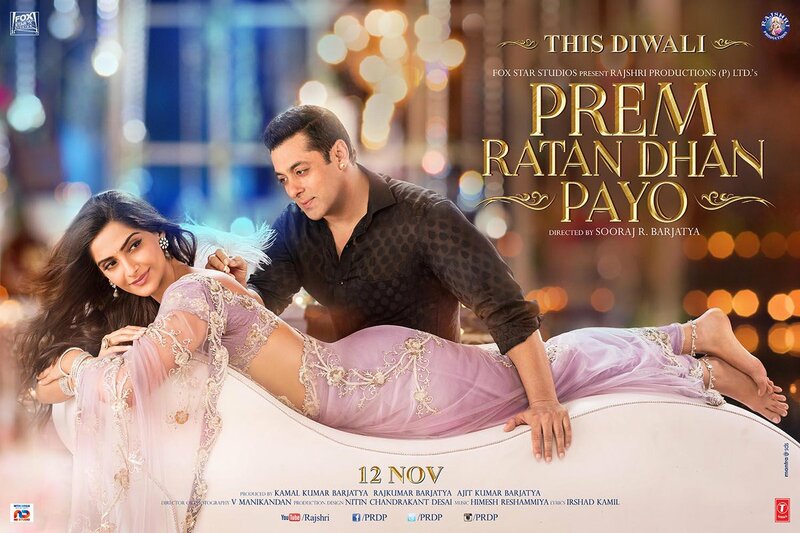 Tiger Zinda Hai is the third Salman Khan starrer after Prem Ratan Dhan Payo & Sultan having lyrics written by Irshad Kamil. Share your favourite ones. Megastar Salman Khan & birthday boy - proud father King Nagarjuna will launch the teaser Akhil Akkineni's debut film "Akhil" today at 6.30 pm.